The much hyped test series between India and Australia is slated to start from 6th December in Adelaide. 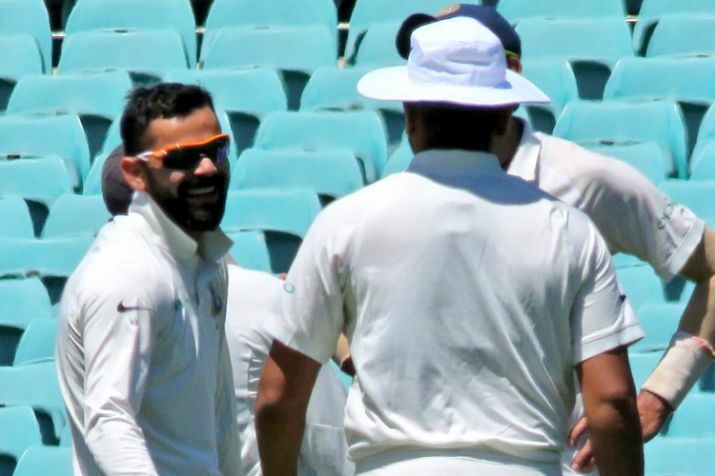 Many cricket experts donned the prediction hat and predicted in the favour of India saying that Australia looks more than ordinary without the services of David Warner and Steve Smith who are facing a one year ban following the infamous sandpaper gate controversy. Meanwhile, Proteas pacer Dale Steyn who made a comeback to the field recently believes that Australia is the more fancied team to win the test series. Steyn opined that India had a poor tour to South Africa and England which may get them tired to get the result in their favour in the tour down under. “I’d probably go with Australia, just in terms of history against India. The amount of touring they (India) have had this year, the guys might be a bit tired,” Steyn told cricket.com.au. 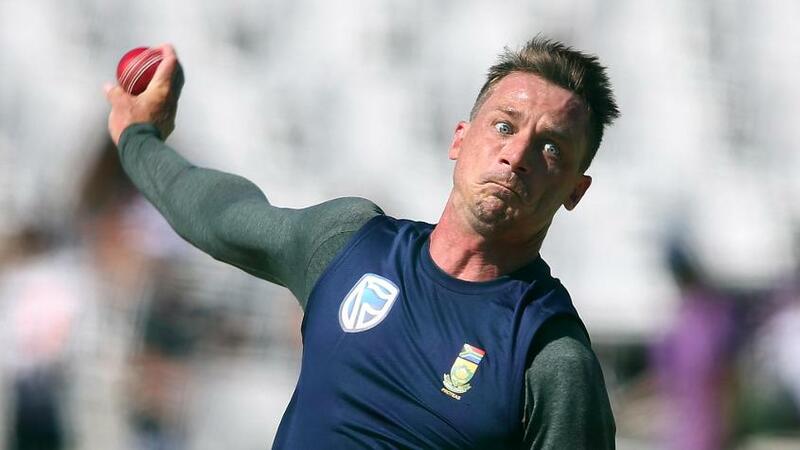 Steyn looked pretty impressed with Indian bowling attack and asserted that Virat Kohli and company could create troubles for Australia if the bowlers play with same intensity. “Even in England, I put my money on England to beat India in England, but India pushed them. I thought that England’s bowling would be the thing that pipped India, but India’s bowling really surprised me and if they continue in that vein they could cause some trouble down here,” Steyn said. The 35-years-old pacer also said that India’s hopes rest on Virat Kohli. 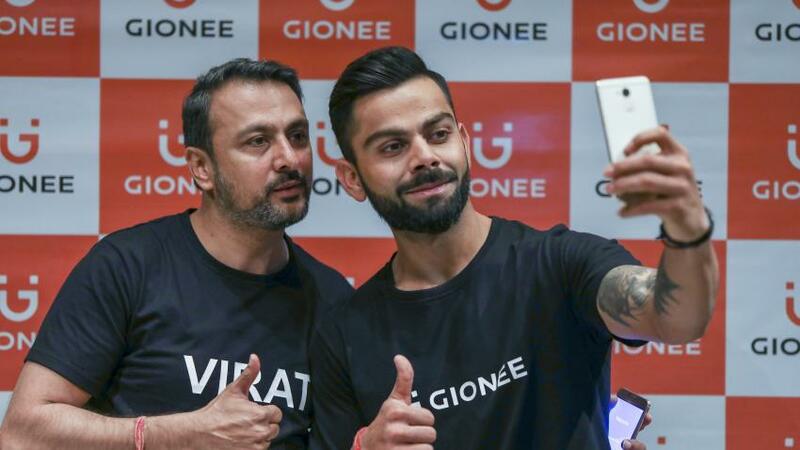 “It’s going to be an interesting Test series, and if Virat (Kohli) scores runs and we know Virat always scores runs — India will do well,” he said.